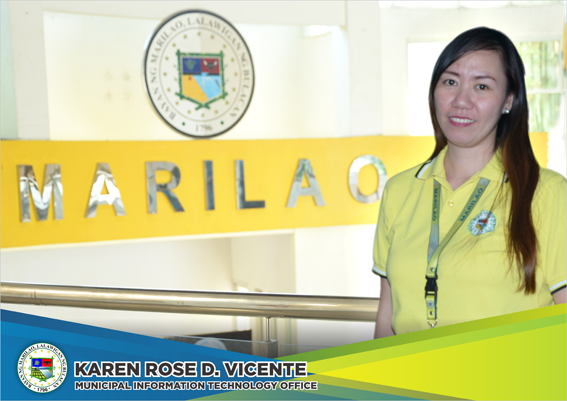 Vision : A well organized, highly technical and full service IT Section that supports the Municipal Government of Marilao's vision and its computerization program that is responsive to the challenges of local governance, national growth and globalization. Mission : 1. 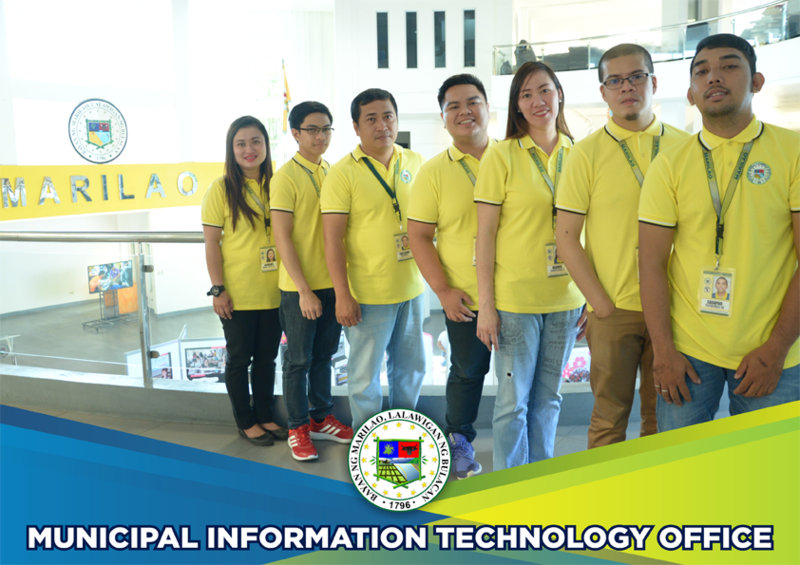 To engage the user department and MITS in joint efforts that provides the proper hardware for the user's needs. 2. To ensure that all hardware purchases meet equipment and processing compatibility requirements set by MITS. 3. To provide standard procedure for determining the need for the new hardware and general descriptions of hardware requested. 4. To estimate installation and operating costs for new hardware.